Organizing your data files will give you some advantages. Deleting unimportant files can save you more storage space. Therefore, your PC can have better performance. Unfortunately, sometime you delete important files accidentally while you are cleaning your PC storage. If it happens, you don’t need to be worry about it. You must calm down and stop using your PC. If you don’t save or add more files in your computer, you will have more chance to recover deleted files. Here are some of the ways that will help you get your deleted files back. Once you click recover, the deleted files will return to the original folder. If you already emptied the recycle bin, the steps above cannot be used for recovering your file. You will need more complicated steps to recover your deleted files. Some of you may think that files which are deleted from the Recycle Bin have gone forever. However, it is not totally true. It is possible for you to recover deleted files from empty Recycle bin. If your PC has Windows 7 operating system, you can follow the steps below to recover your files. Click the ‘Start’ button and go to ‘Computer’. Look for the folder that is used to store your deleted files and right click it. Choose ‘Restore Previous Sessions’. After that, you will find previous versions of deleted folders and files that are available to be restored. Those versions are in different times and dates. Choose the version you want and click ‘Restore’. If your PC has Windows 8, 8.1, or 10, you can do the steps below to recover your deleted files. Go to the folder that is used for storing your deleted file. You will find the recent backup files of that folder in the ‘History’. Click ‘Previous’ button. It will allow you to locate the deleted file. Choose the file you want to recover and click the ‘Restore’ button. The restored files you get from the steps above may not allow you to get the exact copy of your deleted files. If you want to get the exact ones, you may consider using data recovery software. There are several choices of this software that you can choose. Some of them are very effective and easy to use. One of them is EaseUS. This kind of software can help you recover data loss due to complicated situations, such as virus attack, format recovery, and virus attack. If you use EaseUS, you must apply these steps to recover your data. Choose the storage location where your data was and click ‘Scan’. This will help you all the deleted files in this location. Select the files you need to recover and click ‘Recover’. To avoid overwriting, choose other location to store the recovered files. 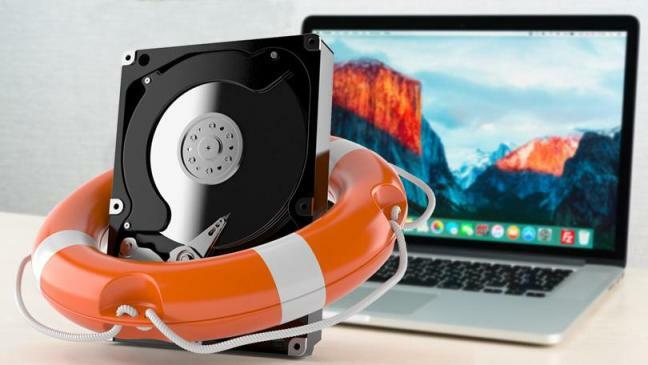 The data recovery methods above are important things that all computer users must know. Knowing those methods, you don’t need to get panic when you lose your important data files. For prevention, you had better install data recovery software in advance.